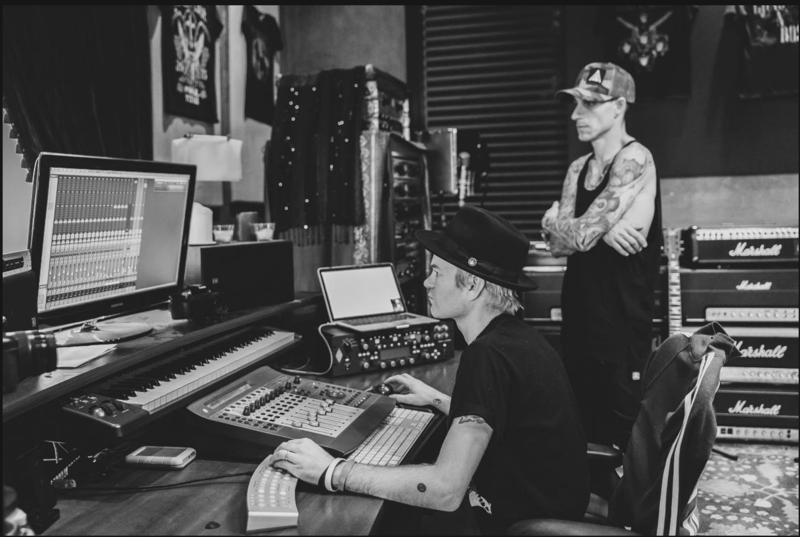 Last edited by sum41-freak on Mon Apr 02, 2018 1:53 pm, edited 3 times in total. 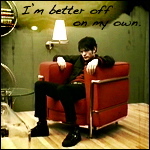 Click to view the fullsize image. 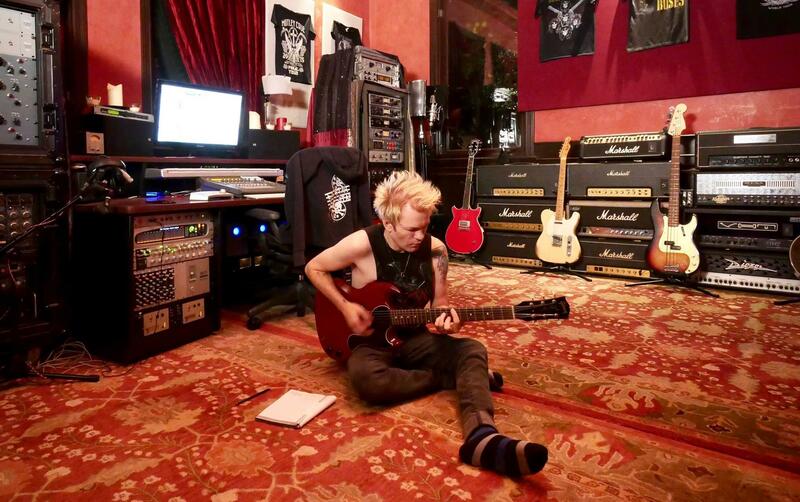 Deryck Whibley @ SUM 41 Facebook Page wrote: It's officially started. I've had a great weekend of writing brand new songs. It's written right there, it has officially started. Let's get an other 200+ page long thread going! Yeah, kind of excited to get on with a thread like this again!! Can't wait for the first teasers. 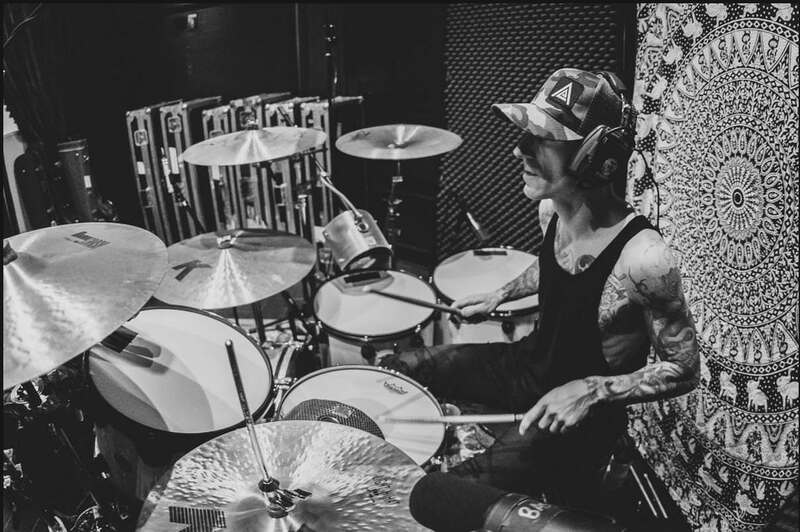 Will they try to crowdfund the next album as well or are they going to be backed fully by Hopeless Records? 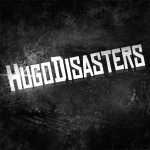 HugoDisasters wrote: Will they try to crowdfund the next album as well or are they going to be backed fully by Hopeless Records? I'm pretty confident they'll be backed by Hopeless. Sometime within the last 6 months, Dave was interviewed (I forget by who or what) and he made some comments regarding how satisfied they all feel about how Hopeless treats them. I read rumours that there's already a number of songs written but I don't quite believe that. 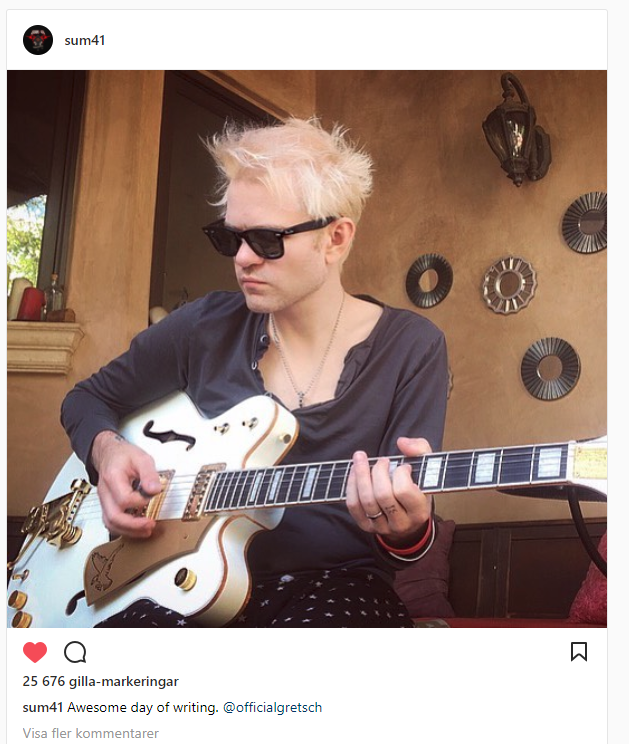 I guess that they'll have some unfinished tracks or tracks that just didn't fit on 13 Voices, so if those are on it's probably gonna be a lot different. I'd love it if they followed up with something sooner rather than later, I don't want to wait another 4 years for an album. Sounds like there is a lot of writing going on now! Cool, 13 Voices still feels fresh. 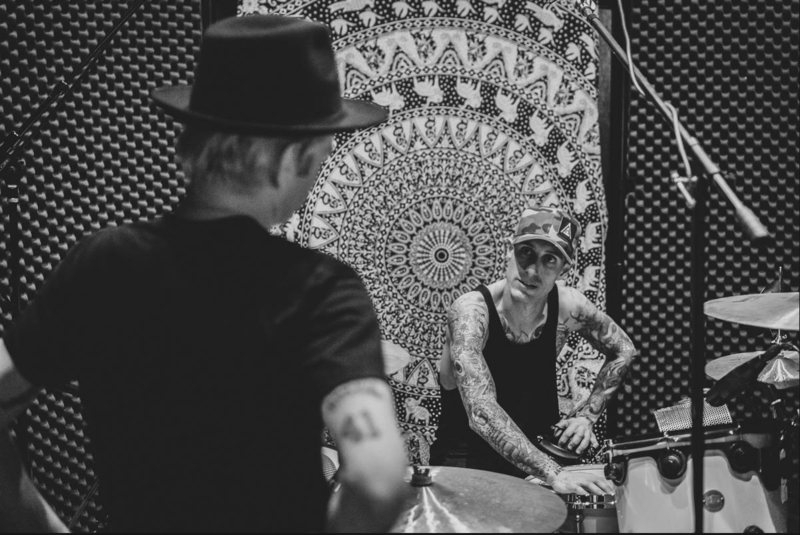 Sum 41 Facebook page wrote: Working on new music with Frank Zummo. An early Christmas present to myself. I hope soon they show us something, something more than pictures.